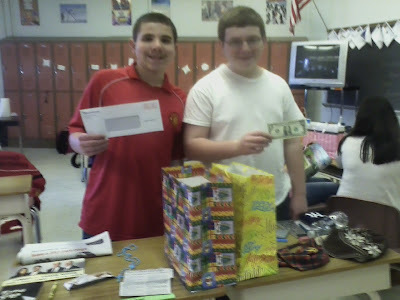 In an attempt to understand the levels of government and how much we are affected by government in our daily lives, 7th grade students were sent on scavenger hunts. 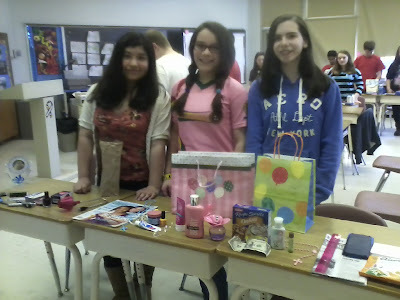 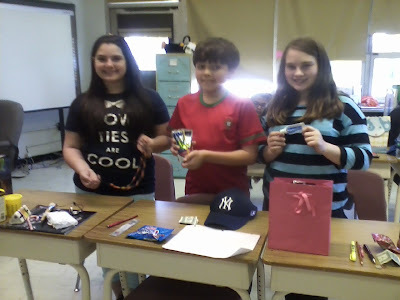 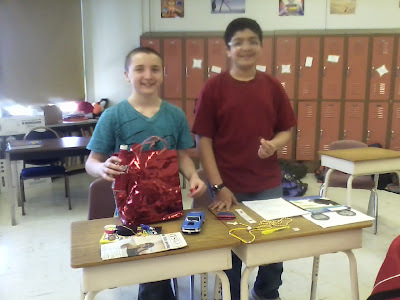 The objective was to take an empty gift bag and find 10 items at home that are connected to or influenced by one of the 4 levels of government. For example a stuffed Mickey Mouse would be an example of the National level because of trademark laws and state because of sales tax.